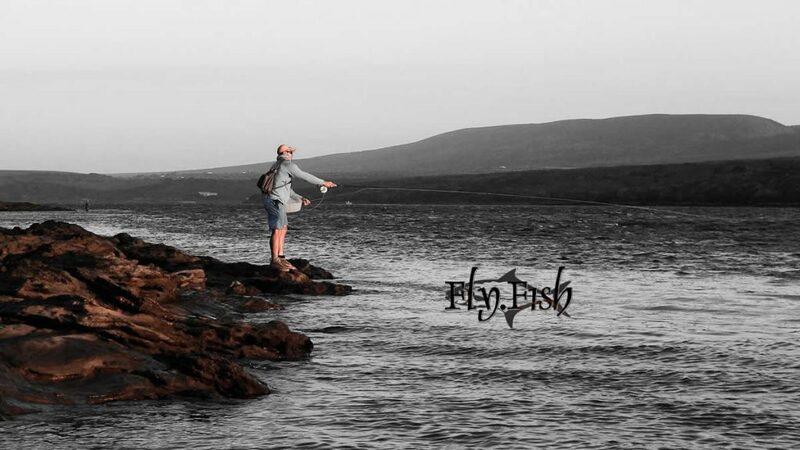 What does Fly Dot Fish offer?  Flydotfish offers authentic, experienced fly fishing guides who lead passionate fly fishermen in remote fisheries, backed by comfortable camps, superb home cooked meals and outstanding advice. 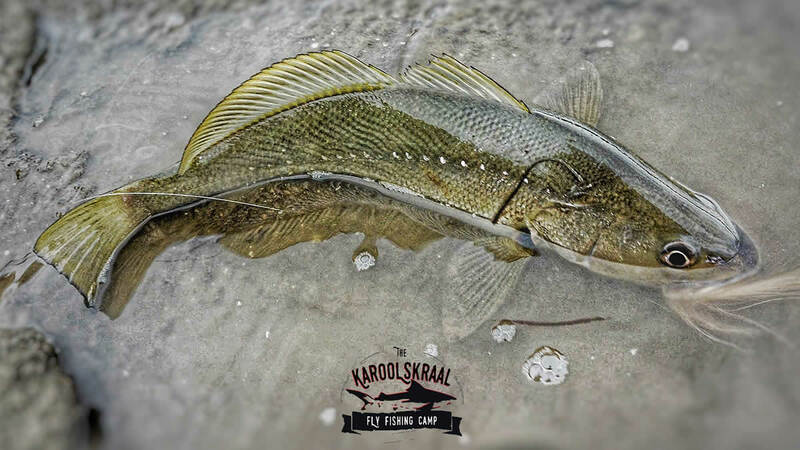 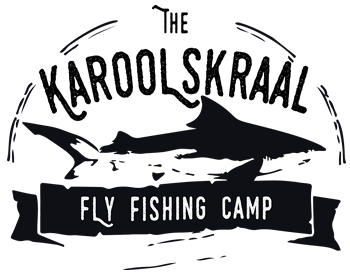 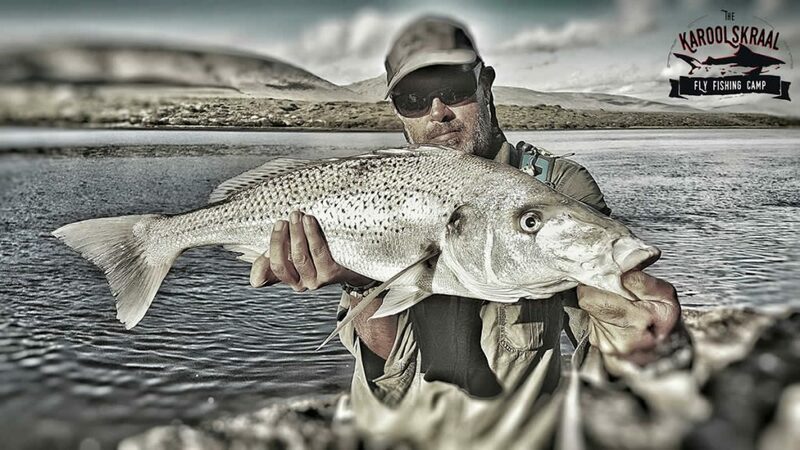 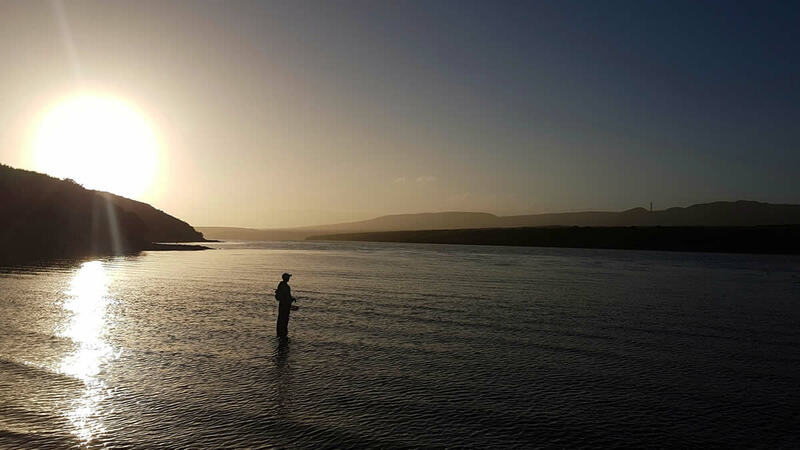 Flydotfish offers an opportunity to catch grunter, kob and leeries on fly at Karoolskraal Fly Fishing Camp on the Breede River. 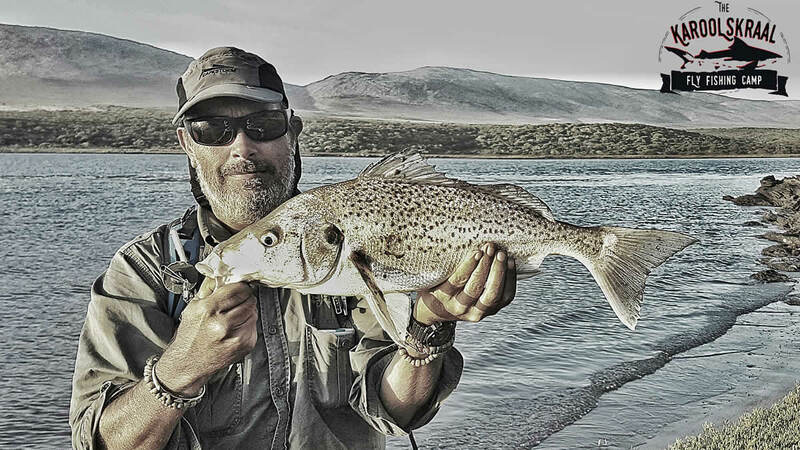 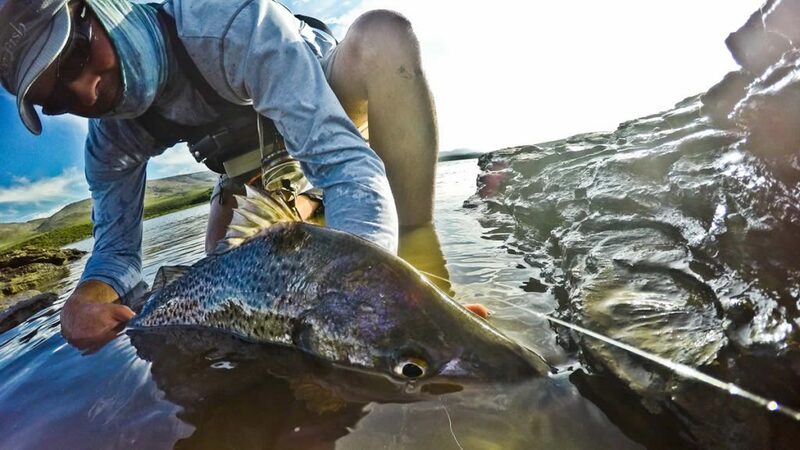 Flydotfish allows fly fishermen to attempt a Grand Slam – catching and releasing grunter, garrick and kob on fly within 24 hours!